Ever since I was little, I wanted to change how food was produced. I made personal consumer choices. I got involved politically. I worked on an organic farm. But, it was only when the Better Bean light bulb turned on in my dad’s head that I was able to contribute to real and immediate change to the quality of food products available. My dad had always avoided canned beans because of their high sodium content, mushy texture and taste. Growing up, we only ate beans if he made time to cook them from scratch. Wanting to eat beans, a nutritional powerhouse, more often, he recognized a gap in the marketplace. And Better Bean was born. A fresh-packed bean would give people a tasty, easy and healthy alternative to canned beans. We set out to make a product that met our high standards, included Northwest-grown ingredients and was made without genetically modified organisms (GMOs). Our ready-to-eat beans are vegan, gluten-free, soy-free and low sodium. The news of a hormone-disrupting chemical in the plastic liners of cans only added to our conviction of producing a Better Bean product. For those who are unaware, Bisphenol-A (BPA), is a chemical commonly used in hard clear plastics (water bottles) and epoxy resins (can liners). Research has shown that over time the chemical leaches into food and water. 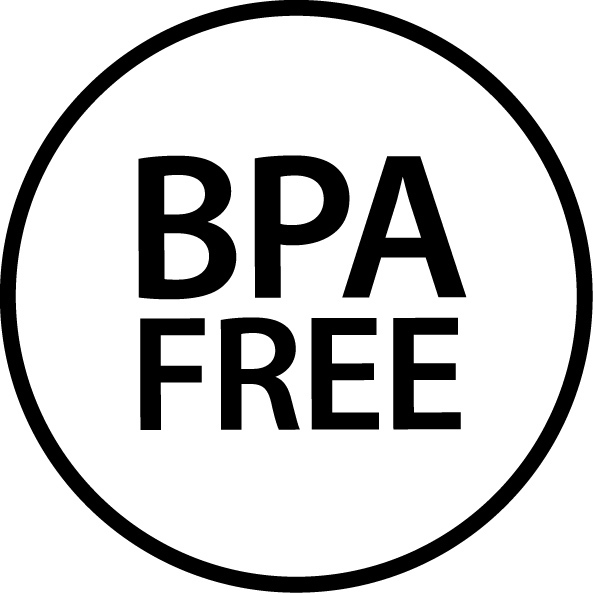 This is dangerous because BPA is an endocrine disruptor meaning it interferes with the body’s natural hormone processes. Endocrine disruptors, and BPA in particular, have been found to increase risk to cancer, heart disease and birth defects. The bottom line is that scientists don’t fully know the effects of a chemical that is found in the urine of 95% of adults. When Better Bean was in its infancy, I advocated for glass containers. But, they proved price prohibitive, and breakage is a huge food safety problem. So, we found an inert, BPA-free plastic from Polyone, a plastics company with a sustainable vision that aims to create a 100-percent post-consumer plastic that can be used for hot-fill applications. Currently, we use their One-Seal technology, which represents a 30% reduction in carbon footprint over thicker plastic containers that have both inner plastic seals and lids. As our company grows, we will continue to make choices with health, sustainability and our wider community in mind. When a BPA ban came up for a vote in Portland’s Multnomah County, I weighed in, and we won! Whenever I feel disempowered, I remind myself we make choices everyday that can change the world. What you said about the BPA is actually quite inspiring, and it is very entrepreneurial. Finding out that you did not want canned beans, especially since you said it was high in sodium and was associated with hormonal dysfunction were pretty strong reasons against using it. When you added in that you had to cook beans from scratch, you realized others may have the same problem, and hence Better Bean Co was formed. Now, people get high quality beans without having to cook it from scratch.